WEST SACRAMENTO, CA. – World Series Champion and Cy Young winner Jake Peavy is scheduled to start for the Sacramento River Cats this Wednesday, May 27, as a part of his Major League rehab assignment. 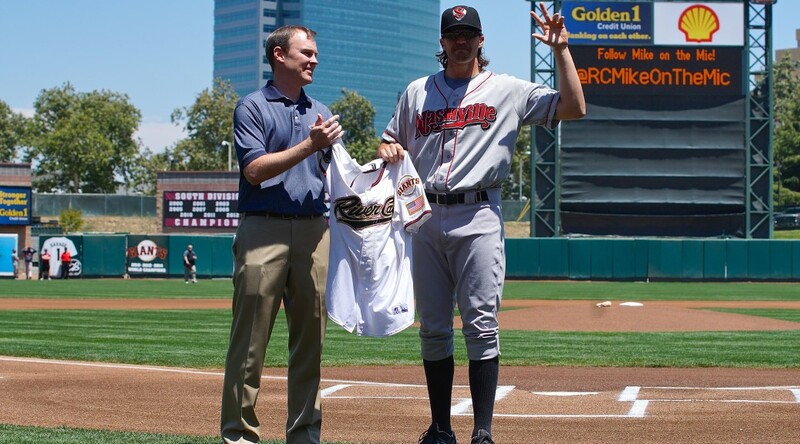 The veteran right-hander will take the mound on the River Cats’ SacramenTONES specialty jersey night and face the Nashville Sounds in the return of the Oakland Athletics’ Triple-A affiliate to Raley Field. Peavy is rehabbing a back strain that he suffered early in the season. 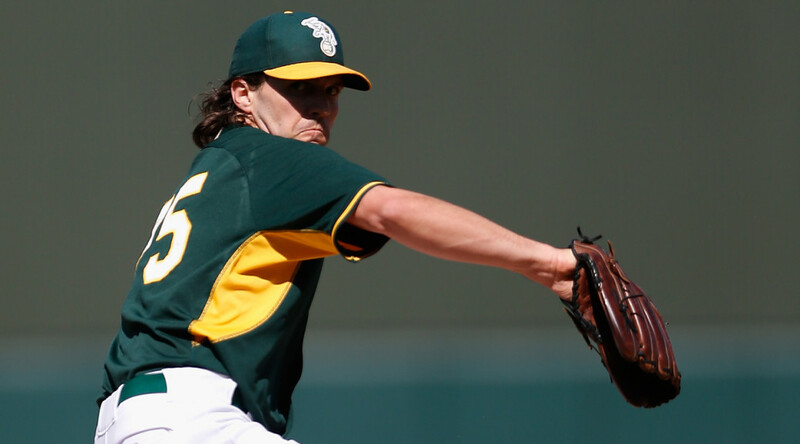 He made just two starts for San Francisco before being placed on the 15-day DL on April 18. The Giants acquired Peavy via a trade with the Boston Red Sox in July of the 2014 season. Before joining the Giants’ starting rotation, Peavy struggled with Boston, going 1-9 with a 4.72 ERA. Upon arriving in San Francisco, Peavy was lights out, posting a 2.17 ERA and going 6-4 in 12 starts. In August, he was 3-3 with a 2.40 ERA and played a pivotal role in the Giants’ push for the postseason. Peavy’s scheduled start on Wednesday is also the River Cats’ SacramenTONES specialty jersey night, celebrating the release of Pitch Perfect 2 and Sacramento’s own Kelley Jakle, who stars in the movie. In addition, Monday, May 25, is the start of a four-game series with the Oakland A’s Triple-A affiliate, the Nashville Sounds. This is the first and only time this season that the Sounds will travel to Sacramento. 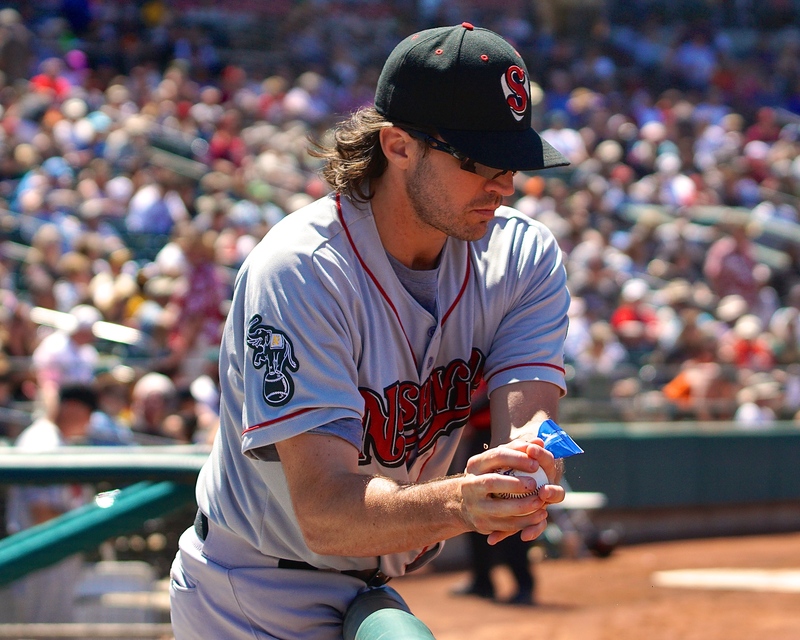 Peavy’s start will also be the night after former Giants and River Cats star Barry Zito takes the mound for the Sounds. 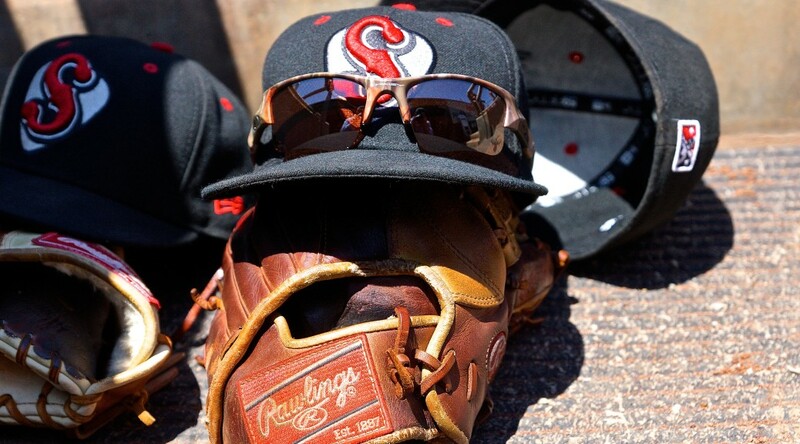 Peavy’s rehab assignment begins tomorrow, Friday, May 22, in San Jose with the Class-A Advanced San Jose Giants as they host the Rancho Cucamonga Quakes (Los Angeles Dodgers). 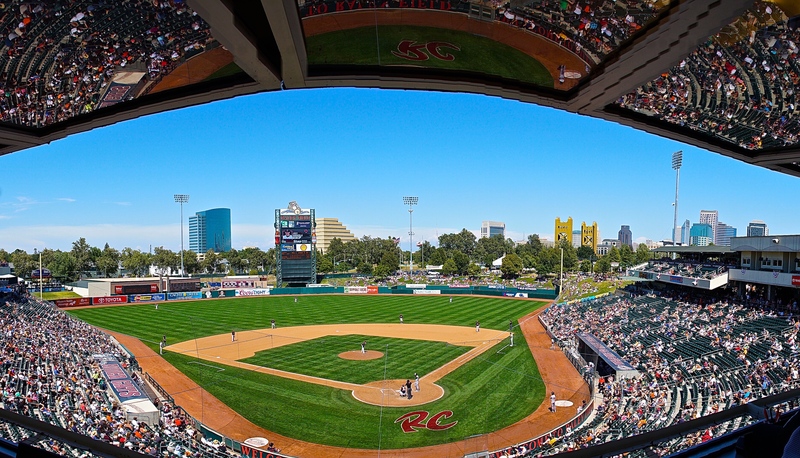 First pitch for Wednesday’s game at Raley Field against the Nashville Sounds is set for 7:05 p.m. with gates at 6:00 p.m. Tickets are still available. 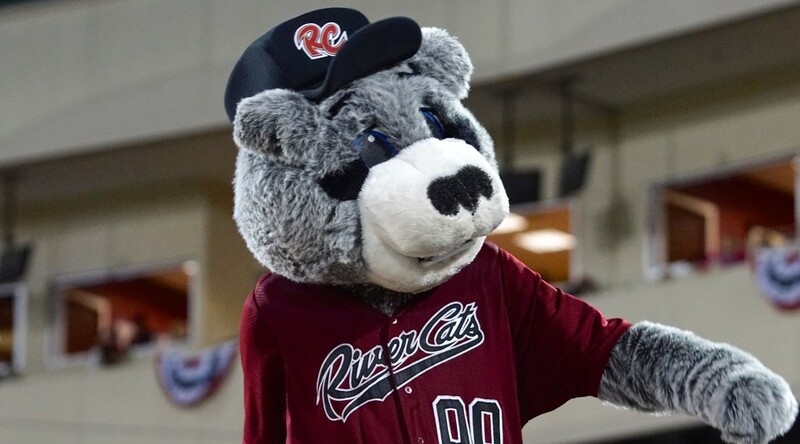 For more information, please call 916.371.HITS (4487) or visit rivercats.com.